A trip to a different Algarve. It is a tourist activities company that is defined by consolidating experiences in the region. 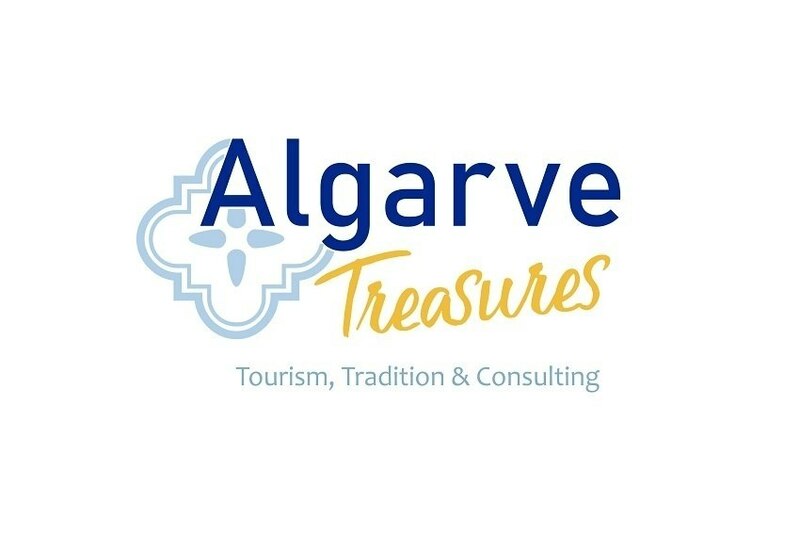 Algarve Treasures, which aims to share the Algarve's culture and traditions, works exclusively with local partners, "to offer a wide range of authentic options for both groups and individuals," you can read on the company's website. Visits to salt pans, raspberry plantations or olive oil mills, historical tours and workshops of the Algarve gastronomy or bread making are some of the many suggestions of Algarve Treasures, which intends to offer alternatives to the sun and sea. The team, led by Vanda Lopes, with more than 20 years of experience in the field of tourism, also provides services in consulting, development and management of new projects.